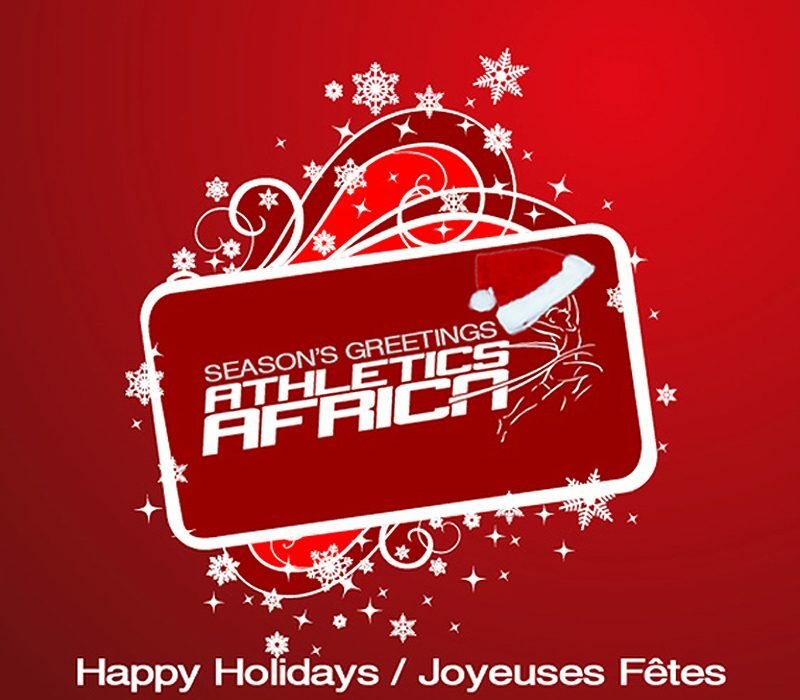 AthleticsAfrica.com team wishes you every happiness this holiday season and more prosperity in the New Year. We hope that 2015 will be a prosperous year for your business & we look forward to working with you. 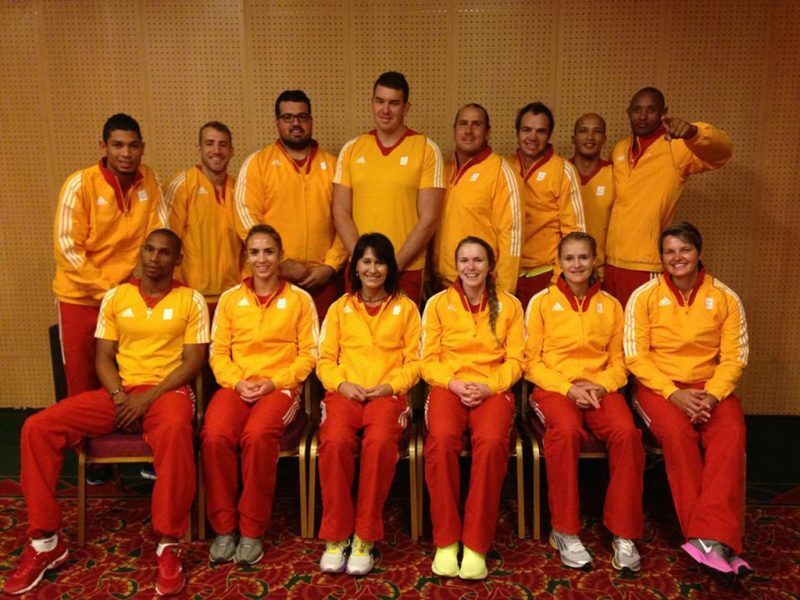 Stay with Athletics Africa in 2015 for the best of track and field news, events, information, comment, analysis, results, images and videos from the heart of Africa on mobile and web.